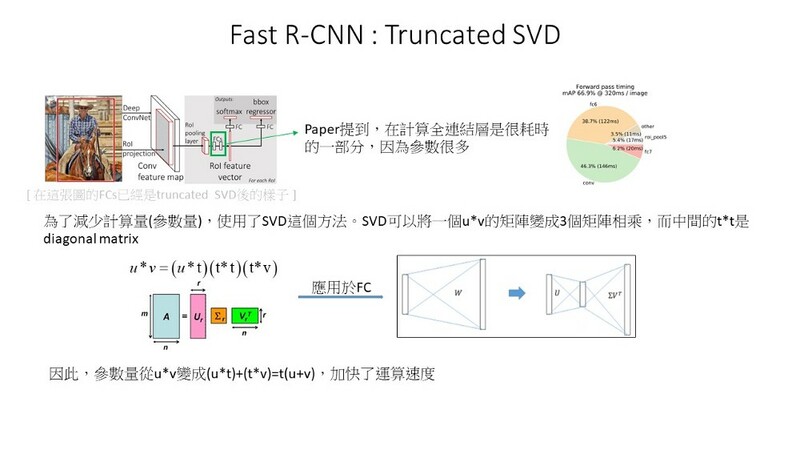 When studying YOLO and SSD, I found there are lots of fundamentals I don’t really understand. 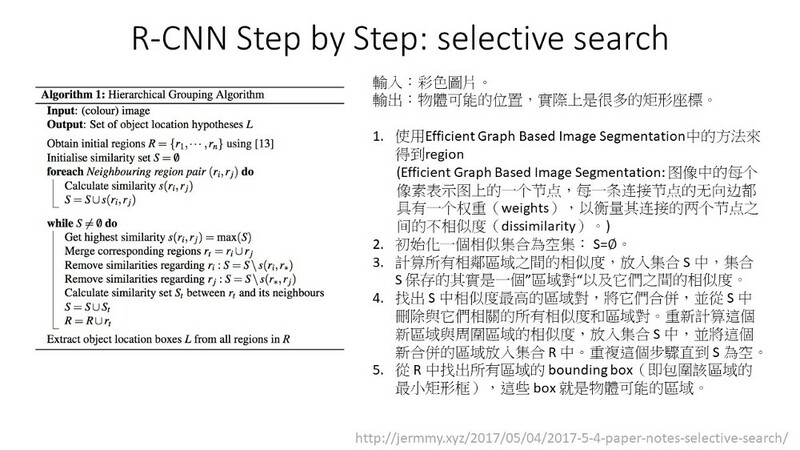 Also, there is no online tutorial going through every detail of these two algorithm. 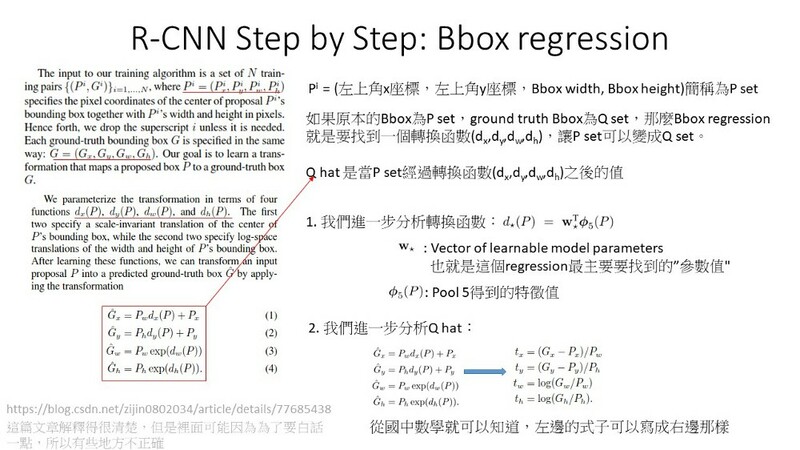 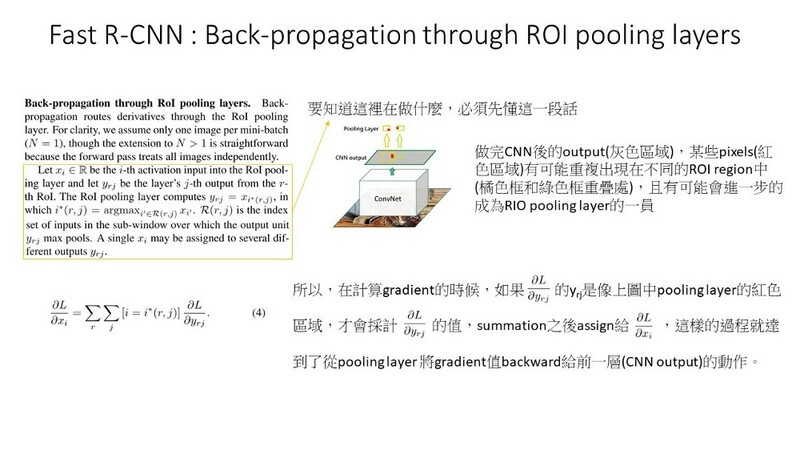 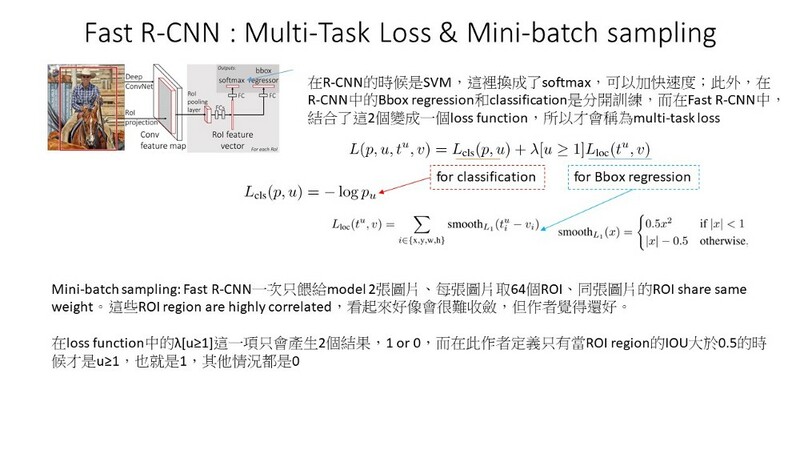 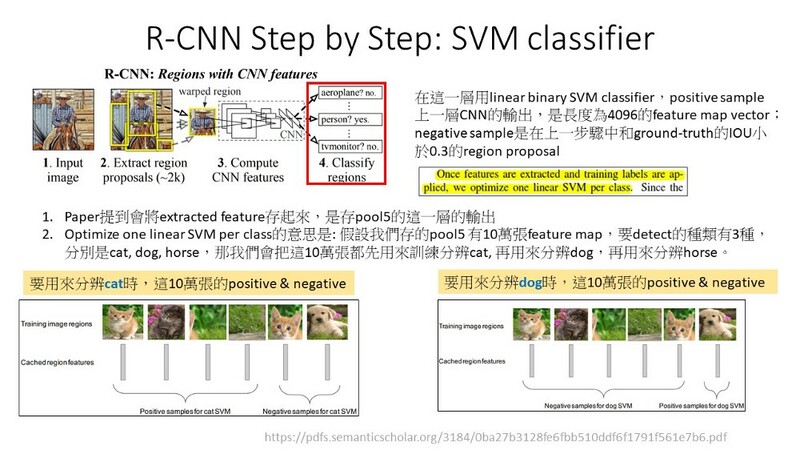 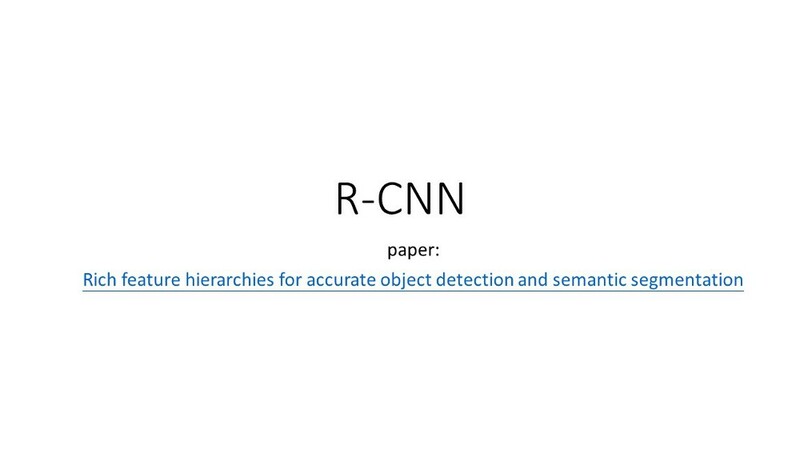 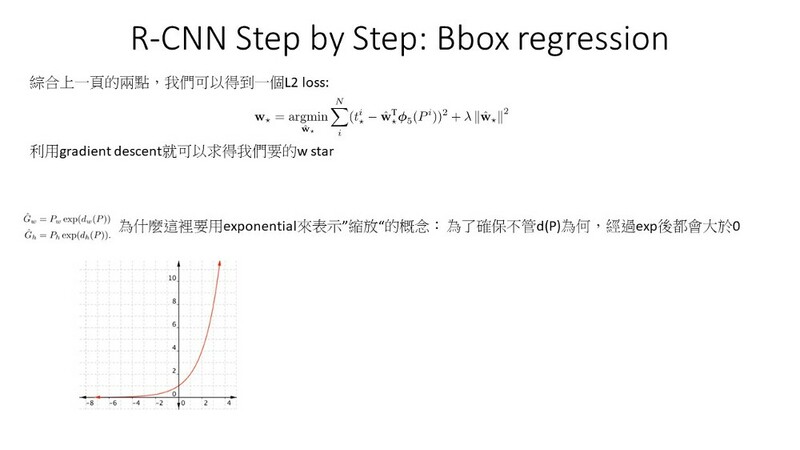 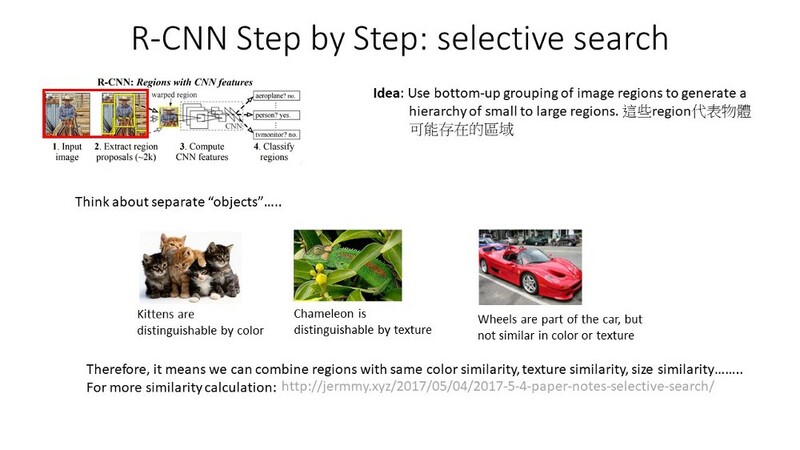 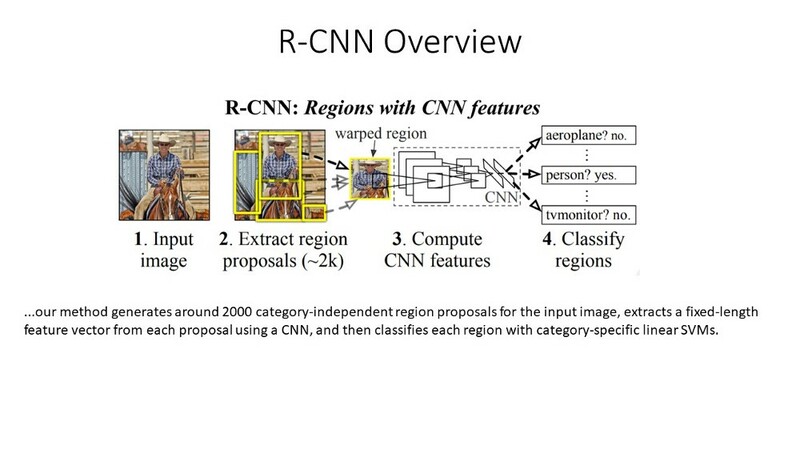 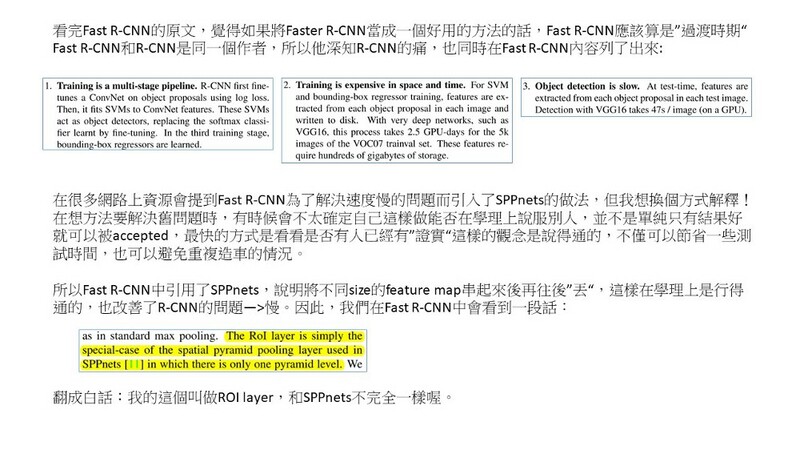 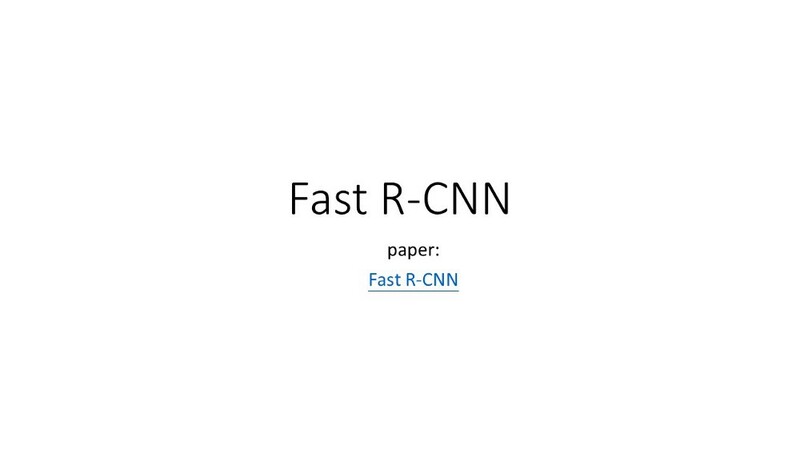 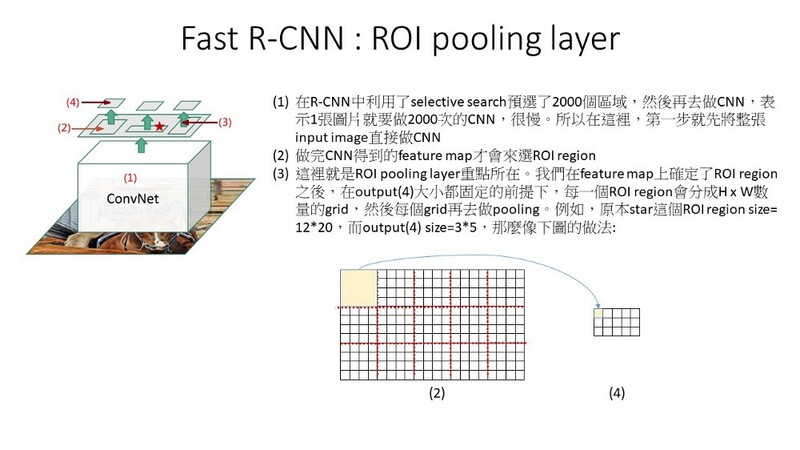 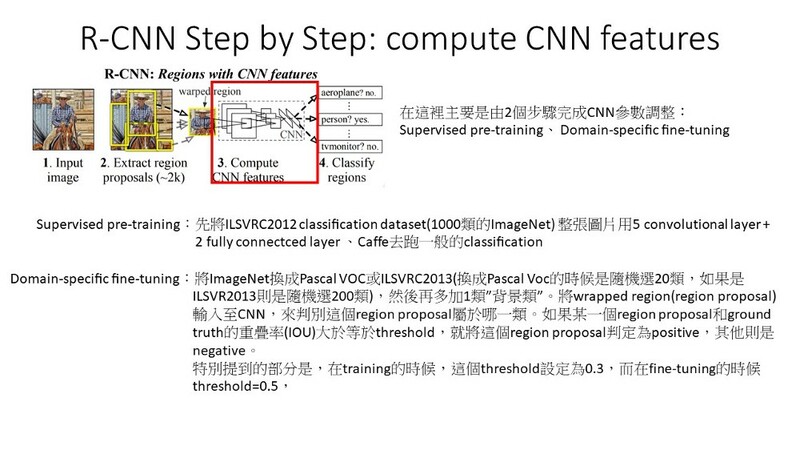 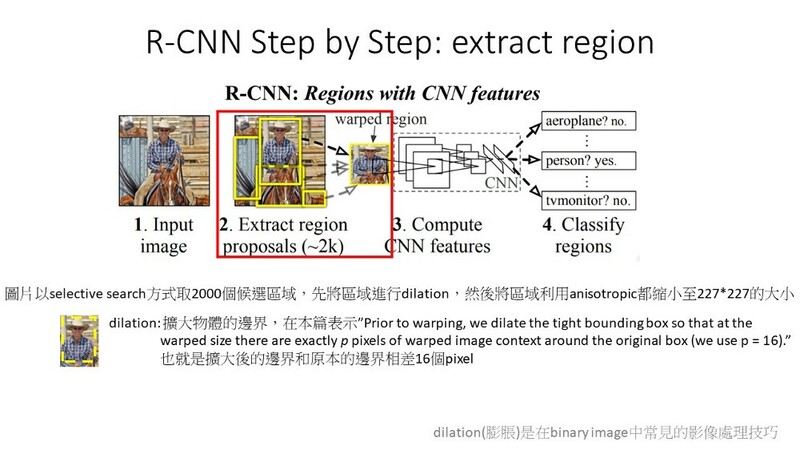 Therefore, I decided to study from the beginning, RCNN. 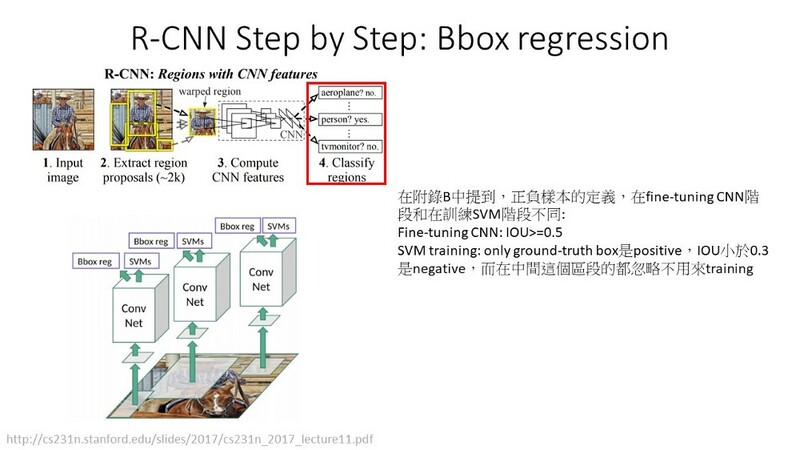 Next Post:Why Kubeflow in your Infrastructure?